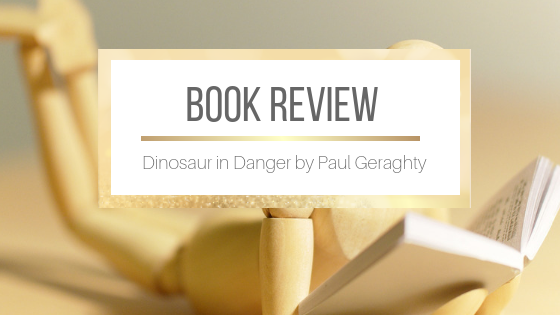 My kids picked Dinosaur in Danger by Paul Geraghty at the library and enjoyed this beautifully illustrated children's picture story book. With a mighty blast the great volcano bursts and rivers of red-hot lava race down the mountain. As the forest burns and the dinosaurs flee, Talon, a young raptor, finds herself alone in a hostile world of giant carnivores and dangerous gangs. She must find food or soon she will starve, but to do so she must win over the enemy pack. Meticulously researched, this realistic dinosaur thriller is perfect for anyone moving to a new school, classroom, or home.